The Dixie Dregs return home in Augusta, GA on Friday, March 2! The Dixie Dregs are coming back home to the Bell Auditorium in Augusta, GA on Friday, March 2. This is the first time in 40 years that the original lineup — Steve Morse (guitar), Andy West (bass), Allen Sloan (violin), Steve Davidowski (keyboards) and Rod Morgenstein (drums) — will be touring together. Make sure to read our exclusive interview with Steve Morse HERE. 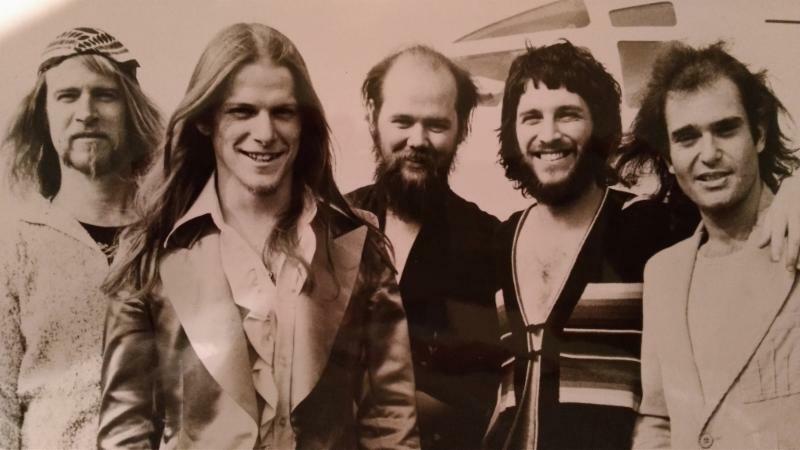 This in-dept interview, from 2014, covers the Dixie Dregs’ beginnings in Augusta. Tickets are still available and can be purchased HERE!